When it comes to selecting products appropriate for your skin type, it’s essential that you do it proactively for several reasons. First of all, you skin needs extra care, especially during cold winter days, so you should provide extra hydration and nourishment as soon as possible. You mustn’t wait for miracles to happen – if you don’t look after it, nobody will! The truth is that an effective skincare routine requires tailoring specific parts of the regimen exclusively to your skin and its needs. 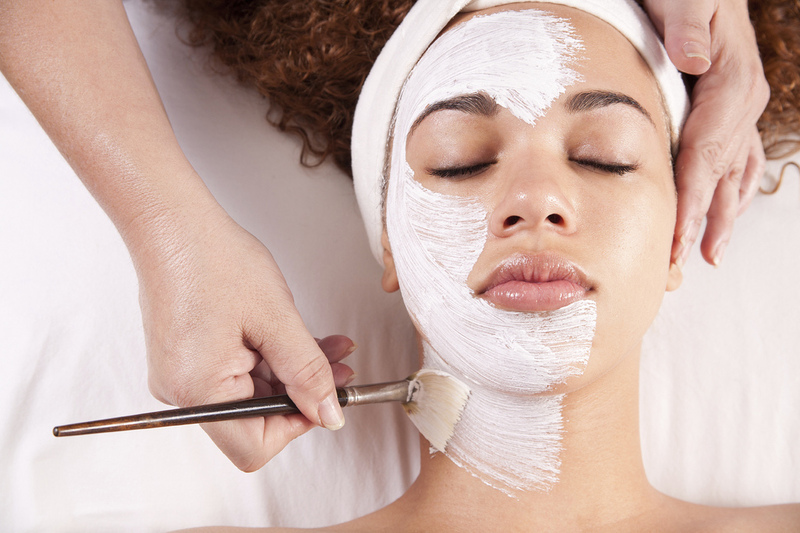 If you would like to know how to opt for the proactive approach to your skincare routine, stay with us. Here are three useful tips on how to accomplish that. Being proactive doesn’t include just the simple steps everyone is familiar with. Cleansing, toning, and moisturizing are crucial. But your skincare should be much more than that. Facial oils are a huge hit in the beauty industry these days, and that surely didn’t come as a surprise. These are multipurpose products that soothe and protect your skin, while hydrating it to the max at the same time. It gets even better when you realize that some of these contain miraculous ingredients that help with chronic inflammation, reducing acne, and even anti-aging. 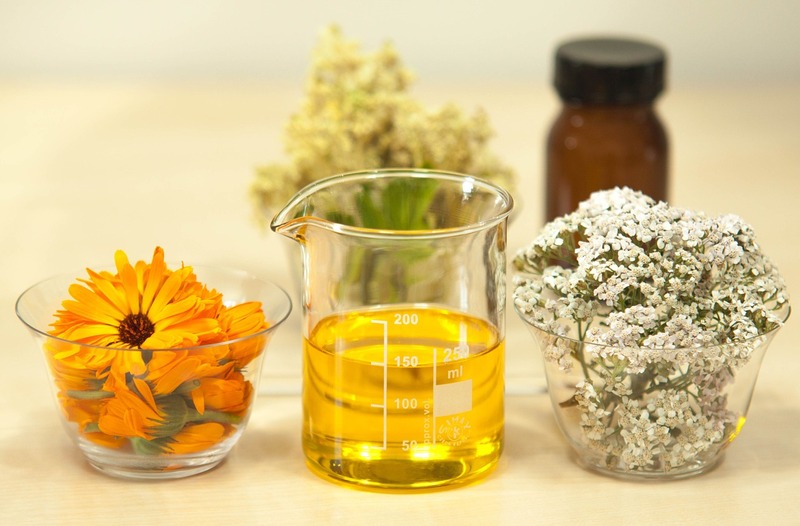 Even though many women tend to steer clear of facial oils because they think that these make the skin extremely sticky, that’s actually not the case. Many of these formulations are non-greasy, which makes them great for all skin types and even layering under your night cream! Instead of swiping one particular mask all over your face, why wouldn’t you take it to a whole new level and start multi-masking? Seriously, your skin will be grateful for this wonderful practice adored by some of the most famous celebrities and beauty bloggers. What’s the catch? Well, the key is using several masks on different parts of your face, in order to properly address concerns for those specific areas. Multi-masking is so fabulous simply because only one product often can’t fix all the issues. For example, if you have an oily T-zone, while your cheeks are really dry, it’s quite obvious that a single face mask won’t address both of your problems. Charcoal-based mask works perfectly with oily skin, since charcoal has the property of mattifying it by soaking up excess oil. On the other hand, hyaluronic acid does wonders for dry cheeks. Don’t be afraid to give multi-masking a try – it really works! You can use dozens of different cleansers, toners, moisturizers, and masks on a daily basis, but the truth is that your skin won’t be healthy as much as it can without a high-quality face exfoliator. Exfoliation is an essential step towards refreshed and rejuvenated skin, and you should do it at least two to three times a week. It’s particularly important since the process of cell regeneration slows down as we age, which leads to buildup of dead skin cells on the surface of your skin. To cut a long story short, it further results in dull, flaky, and lifeless skin which can’t be fixed even with the best moisturiser in the world! So, get a good scrub, unclog those poor pores, and uncover the fresh cells below. Needless to say, this process will help other skincare products penetrate deeper into your skin! As you can see, there are many ways to improve your skincare routine by choosing the proactive approach. After all, your skin deserves all the best, right? Tailoring your routine to your skin’s needs is the key to success – the unity of creams, lotions, masks, and moisturizers appropriate for your type is everything you should look for! Sophia Smith is an Australian based fashion, beauty and lifestyle blogger. She is very passionate about organic skincare, healthy food and yoga. Sophia writes mostly in beauty and fashion related topics, mainly through blogs and articles. She is a regular contributor at High Style Life.